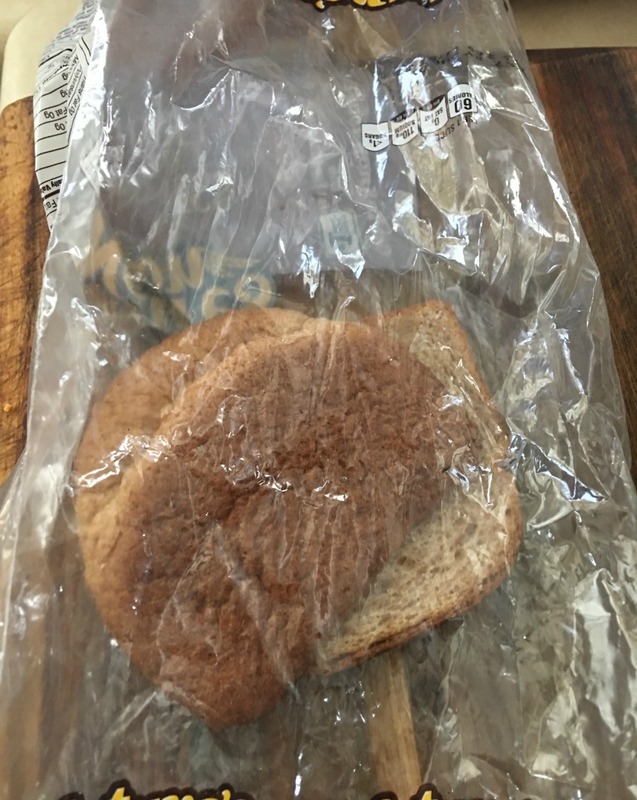 We were with a family member, on vacation, and the person ASKED for the heel, from the loaf of bread, for his toast. 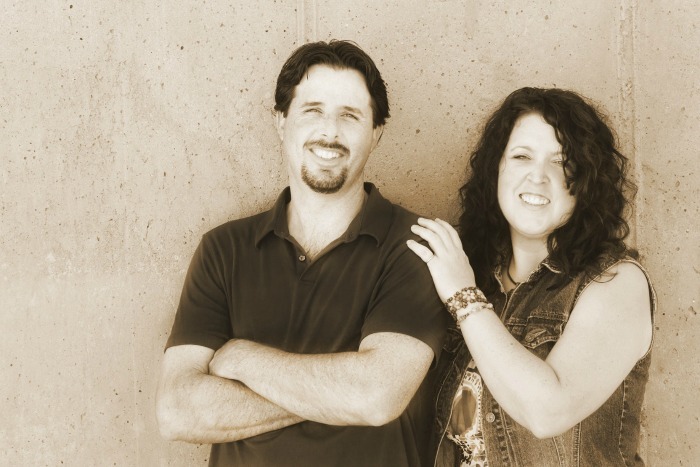 You should have seen our youngest sons eyes………..
People actually want the heel? 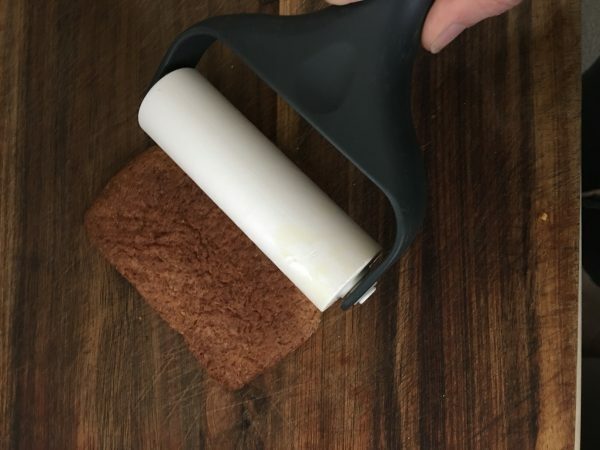 If your house is like ours, the first thing that happens with a loaf of bread is………… lay the heel piece down, any maybe the next piece or two as it has the potential for extra crust, and dig around for the right crust to inner bread ratio. 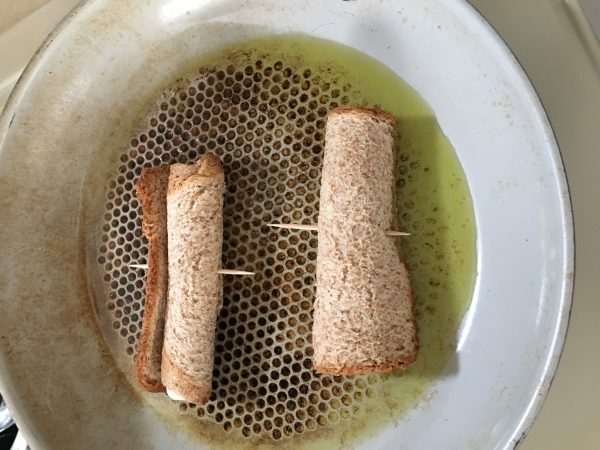 Turn the heel around, so that it didn’t appear to be a heel, and made a grill cheese so that the cheese would stick to it and they wouldn’t see it, or risk losing their cheese in the process of pulling it apart. Another sneaky creative method was to, again turn it around, and add a condiment to that side when making a sandwich. Want to take that piece of bread off……you will be left with a dry sandwich there mister! *Affiliate links used. You can read our full disclosure policy here. TIP – Grab a gallon Ziplock bag and label it heels. Place heels in the bag and keep in the freezer until you are ready to use them up. Have a stack of heel bread? Make these pizza roll up's for a snack or a lunch. 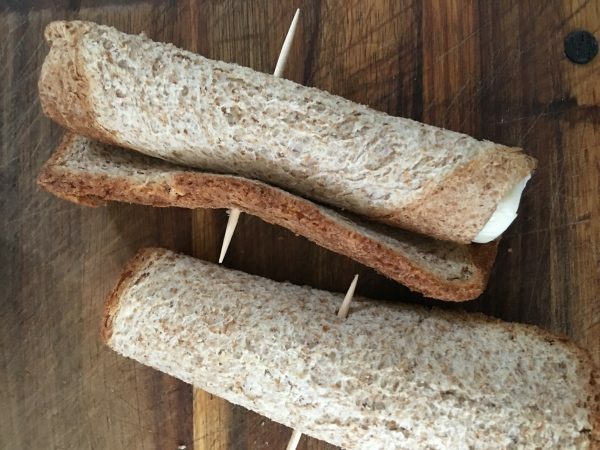 Great way to get kids to eat the heels of the loaf of bread and use it up. Take the heel of the bread and roll out flat, if needed. Add cheese. 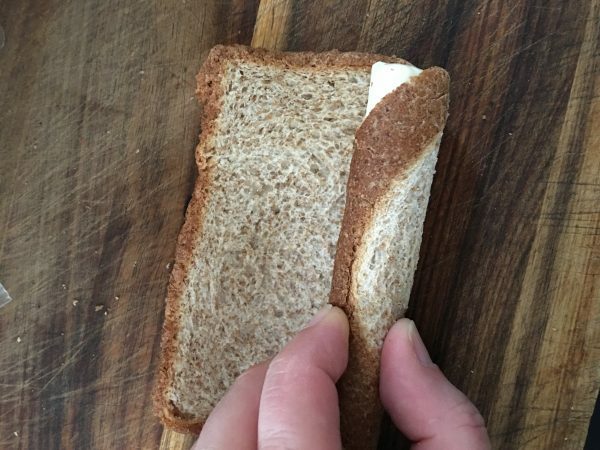 If using small pieces of bread, split a string cheese down the middle and only use half. If using shredded cheese, add as much as you like. Also, add any bendable toppings you would like. Pepperoni would work well. Place a toothpick in the middle of the roll up to keep in place while cooking. Add olive oil to a skillet over medium to medium high heat. Cook, and turn, until each side is brown. This couldn't be simpler- Take tomato sauce, spices, and olive oil and stir together. You can use fresh or dried spices. Make sure to taste as you go to see if the flavor is what you like. Plate roll-up's along side a small dipping bowl of pizza sauce. 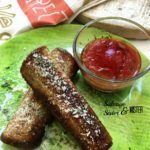 Sprinkle roll-up's with parmesan cheese and herb of choice (if desired). 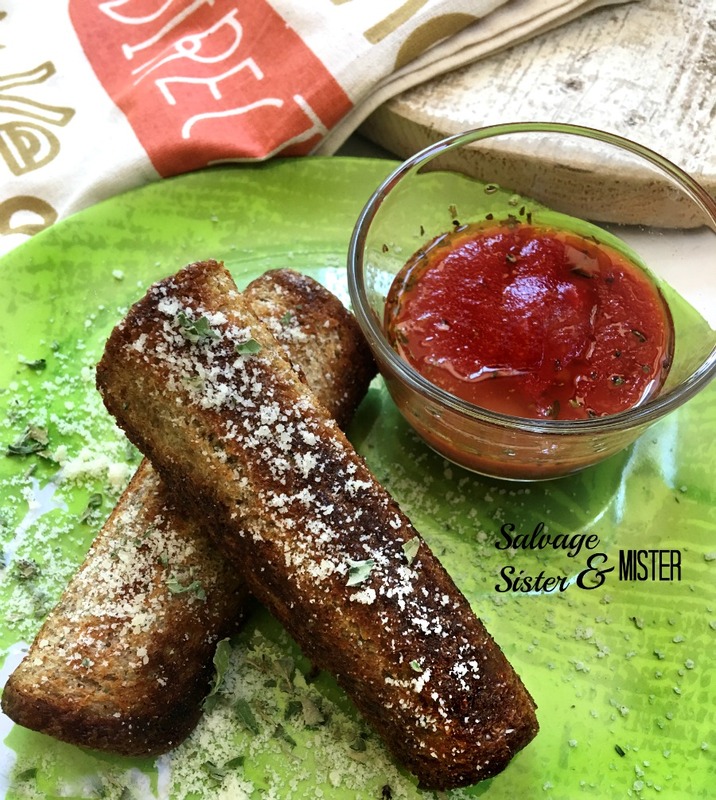 *This Heel Bread Pizza Roll-Up's recipe is very loose so it can be customized to whatever you like.